20th November 2017 - Shrewsbury Street Completes! 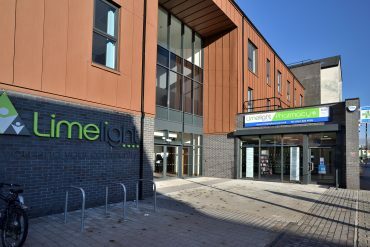 As a Shrewsbury Street glazing contract was awarded to Dortech by Main Contractors, Willmott Dixon. The scheme was designed by architects PRP Architects, from Manchester and incorporates over 350m2 of architectural glazing systems – designed, manufactured & installed by Dortech. Previous Post Reynold House, Manchester Completed Next Post Schuster Completes!